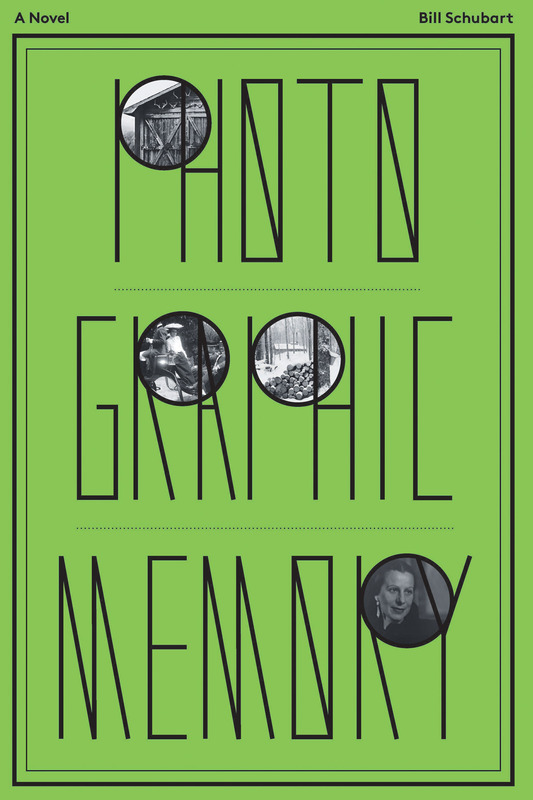 Photographic Memory is about the impact of photographs on memory. Are the photographs themselves the memory or do they merely record and prompt it? The story follows a boy’s struggles as he grows up in two very different cultures – one, the urbane world of his paternal grandmother, peopled with artists, publishers, and financiers, and the other, a small, tightly-knit, Vermont community of farmers, loggers and tradesmen where he lives with his mother and new French-Canadian stepfather. Widowed in World War II, David’s mother takes her infant son and flees the stifling world of her in-laws to start over in rural Vermont. Young David must now reconcile the expectations of his German-Jewish grandmother and those of his new Québécois-Catholic family. The differences come to a head the summer he accompanies his imperious grandmother on the “grand tour” and tells her he has decided to postpone college and work on a chainsaw crew in Vermont’s remote Northeast Kingdom. Available at local book shops throughout Vermont. Please support your local bookstore. They are fundamental to our Vermont communities.